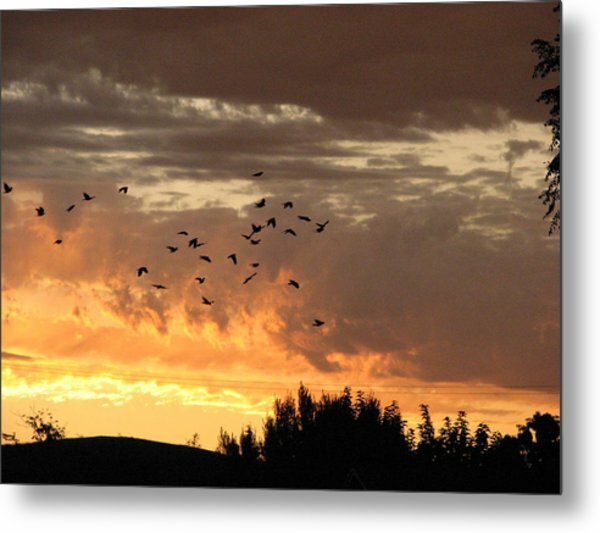 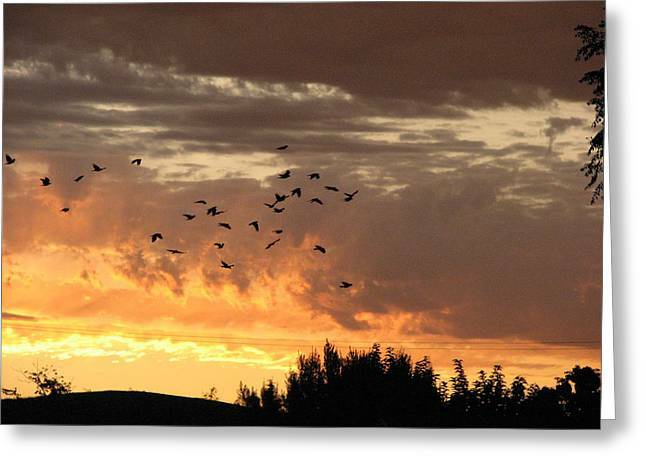 Birds In The Sky is a photograph by Kathy Roncarati which was uploaded on January 13th, 2010. 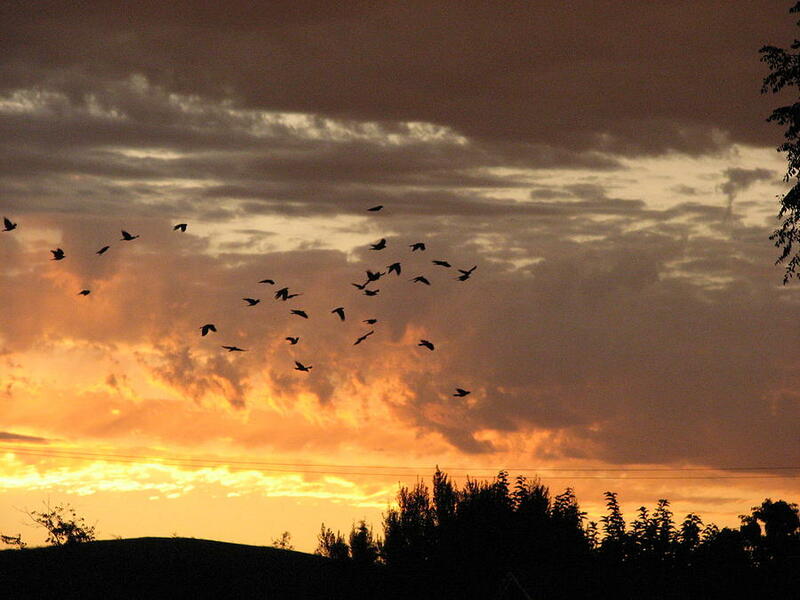 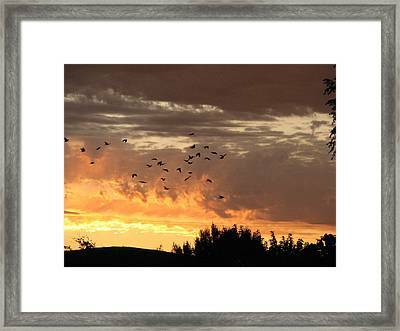 A LOVELY SUNSET WITH BIRDS IN THE SKY!! 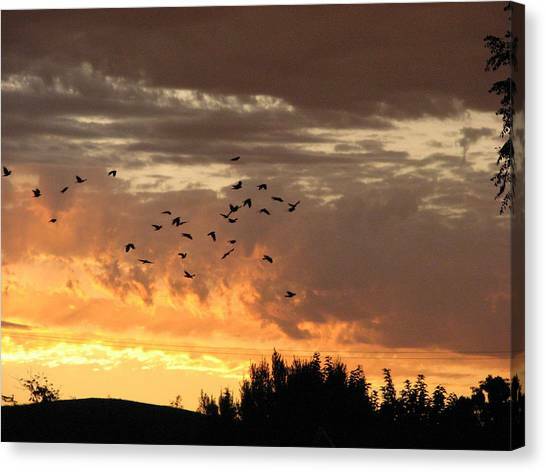 YOUR SUCH A WONDERFUL ARTIST KATHY!! I REALLY ENJOY YOUR GALLERY A LOT!! THANK YOU VERY MUCH! !